This elegant Georgian house, nestled in four acres of beautiful gardens, is a romantic and magical setting - perfect for your special day. 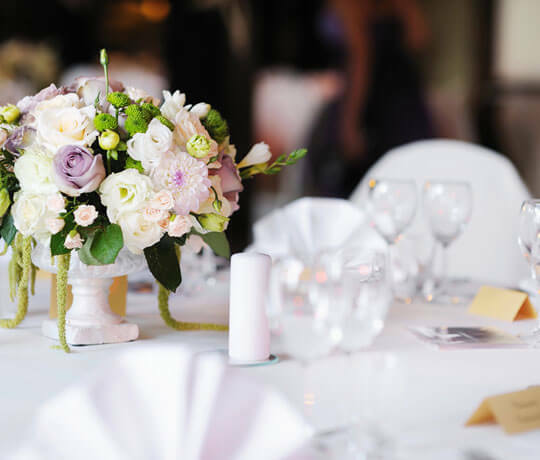 When you hire Viewmount House for your wedding, you can be assured of complete privacy and individual attention, as weddings are accommodated on a whole-house basis – with exclusive use of the entire house and gardens, and all the rooms reserved for you and your guests. 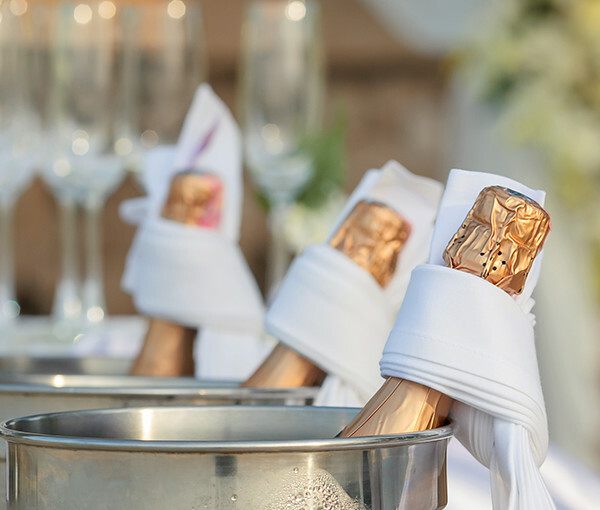 Our wedding menus are seasonally-based, and ingredients are locally-sourced, where possible. We are happy to cater to any dietary requirements, or special requests. Our exceptional VM restaurant is able to accommodate a party of up to 80 guests. You deserve your special day to be perfect and we look forward to working with you to make it so.